A.R.B Antenna Installation Strathfield can install your Digital TV antenna and Install your flat screen Tv onto your wall, run extra Tv/Phone/Data sockets nearly anywhere you require, Set up or install surround sound systems with sound that’s so awesome it will rival the picture theatres, Full Theatre Room set ups with perfect High DEf Pictures you won’t believe. 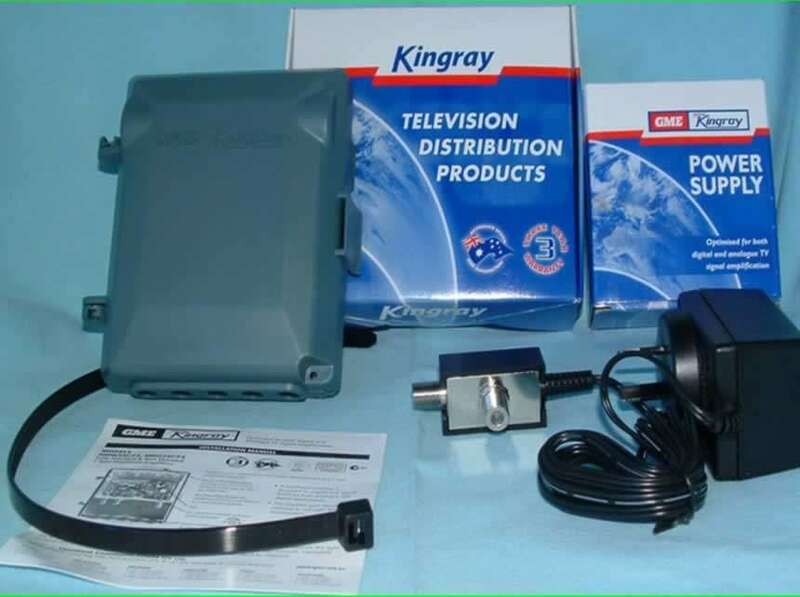 A.R.B Antenna Installation Strathfield | Reliable and Local TV Antenna Installers Servicing Strathfield and the surrounding areas. 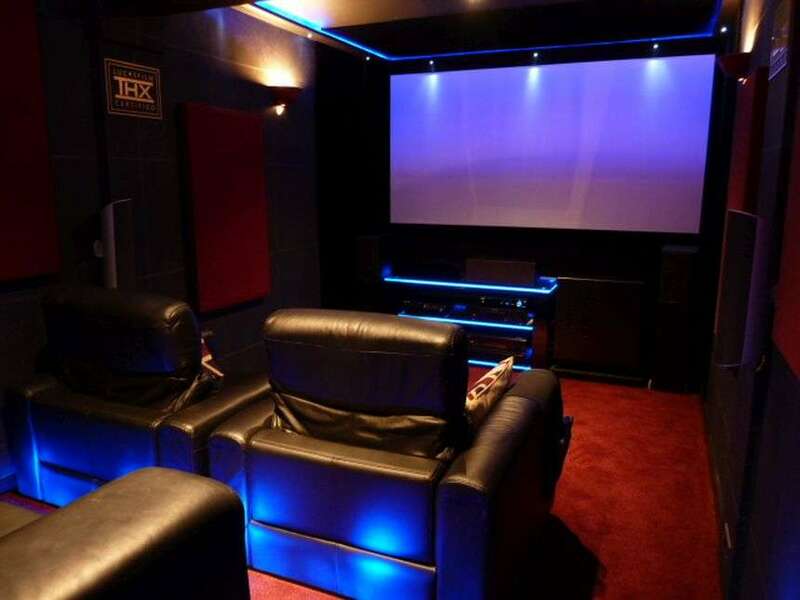 We provide a range of services including: Digital TV set top boxes, New TV Antennas installations, Digital TV Upgrades, Extra TV, Telephone and Data Points, Plasma/LED/LCD TV Installations, Home Theatre Installation and Setup, Freeview TV and Satellite System Installations. A.R.B Antennas is your local TV Antenna Specialist. With over 20 years experience we have the tools and the knowledge to help you with any antenna installations. At A.R.B Digital Antennas we are reliable, courteous & fully trained with the latest technology & equipment at our disposal. 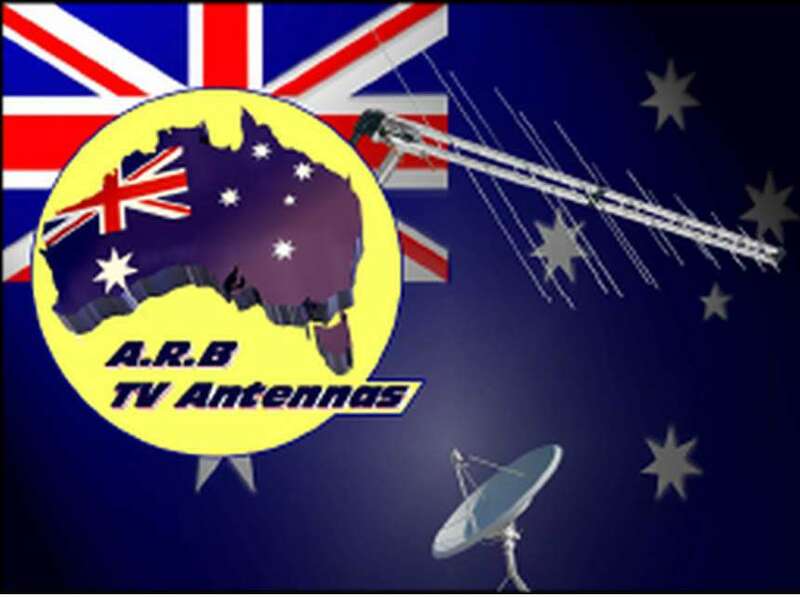 A.R.B Antennas are Proudly Endorsed under the Government?s Antenna Installer Endorsement Scheme.5 year warranty on all parts & labor. Our Price is competitive and we use quality parts and products. We are qualified and trained professionals with OH&S qualifications. Call today on 0414 728 872 for a free quote and great service. Click here to view our client's testimonials. A.R.B Antenna Installation offer the five star quality Antenna Installation Services to both domestic and commercial clients. 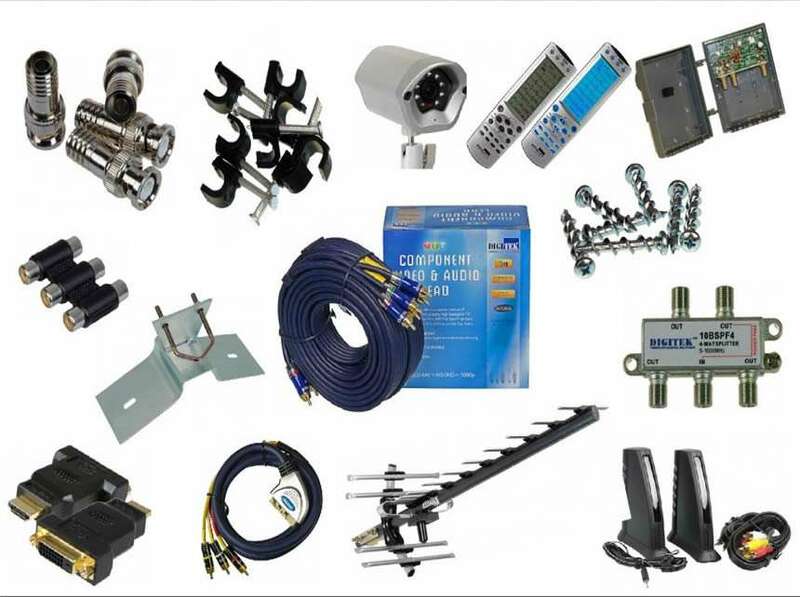 We have built our reputation because of our commitment to provide excellent services for Digital Antennas Installation, Audio/Video Devices Setup, TV Wall Mount, Home Theater Installation and many more. Because we are a small company we care about all jobs big & small, & you the customer are our number one priority. We can usually get to you within 48 hours or sooner ready to go if you are happy with the quote. We give pensioner discounts & in some special cases can work out a payment. 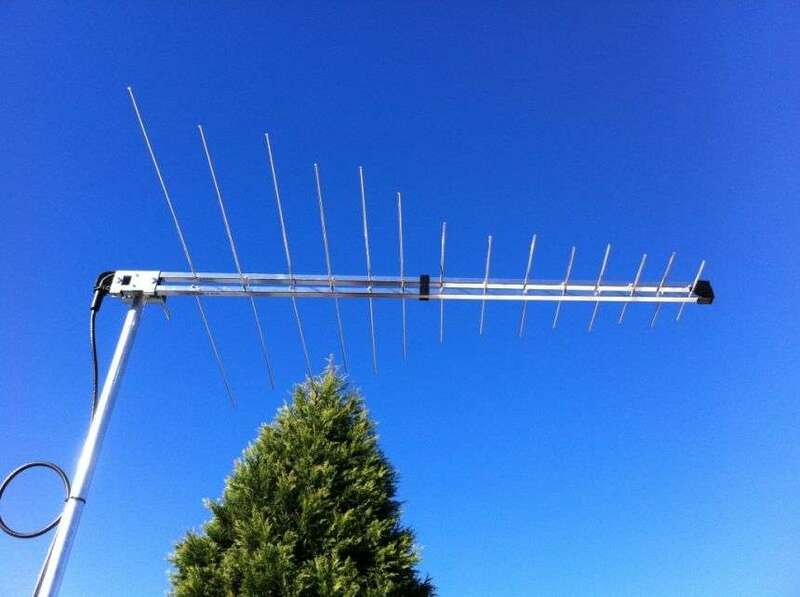 Set Up your new Flat Screen Tv & tune it in & show you how to use your equipment, Upgrade your old Antenna to Digital, add a Digital Tv Amplifier (Booster) to your Antenna System for bad reception areas or multiple socket systems, Install Telescopic Poles onto your roof. Upgrade Splitters – Socket Plates – Fly Leads – Outlets – Connectors & Components. Even smaller jobs like transfering your old family videos to DVD or Blu Ray. 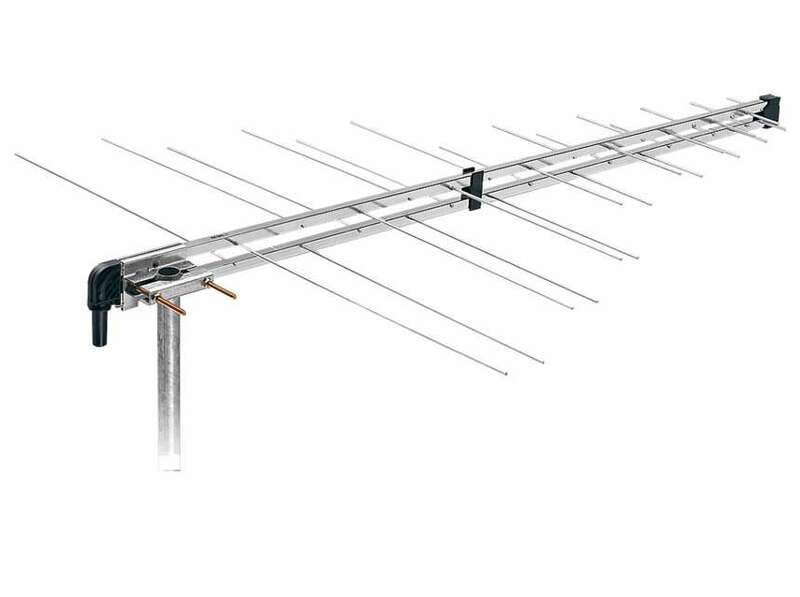 A.R.B Antennas Strathfield are experienced and qualified technicians are able to deliver the upmost in TV aerial installations in Strathfield and beyond.